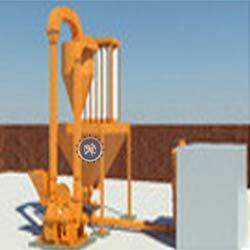 We are offering Coal grinding pulveriser. This machine has auto feeder which maintains the feed rate. We are reputed manufacturer of Coal Pulverizer for different purposes such as for reheating furnace, rotary furnace, aluminium furnace. We offer wide range Manufacturer of Impact Pulverisers are high speed, grinding soft to medium hard minerals chemicals up to the hardness of 3.5 – 4.0 Moh’s such as Minerals, Bentonite, Clays, Limestone, Neeru, Dolomite, Coal, Bauxite, Barytes, Gypsum, China Clay, Soap Stone, Calcite, Pyrophillite, Mehandi, Spices etc. Pricing Info : Rs. 2 Lakhs for Size 24 inches. Power: 2 H.P for Grinding 0.5 H.P. for Feeding Total 2.5 H.P. 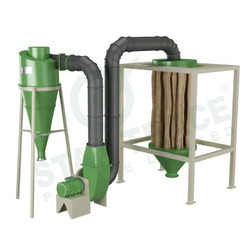 We are an incomparable name in offering a superior quality Coal Pulverizer.